Run during the day and party all night! 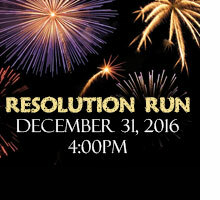 Join us for a 5K before your evening begins! The includes a Mizuno Eclipse Jacket ($120 value! ).